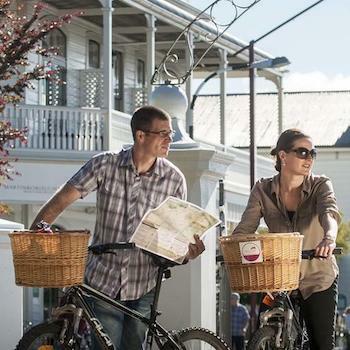 Deep within central Otago on the shores of a deep blue lake and flanked by knuckled mountains, is the holiday oasis of Wanaka. 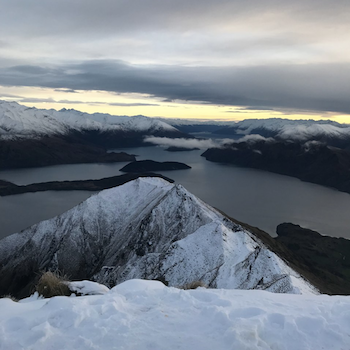 120km north of Queenstown, it has a far less commercial feel than its clamorous neighbour but no less to do. 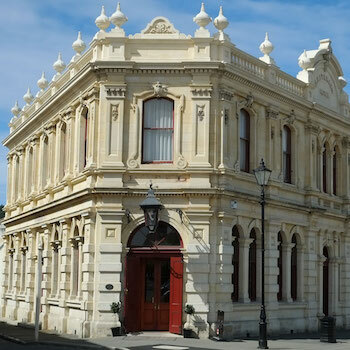 The small town of Oamaru gently reveals itself three hours south of Christchurch along SH1. Home to a unique historical centre, its charm has attracted a delightful mix of friendly characters. Gentlemen riding penny farthings will go about their business amongst tourists and technophiles, whilst artists and blacksmiths work away oblivious to the progressive world outside their walls. 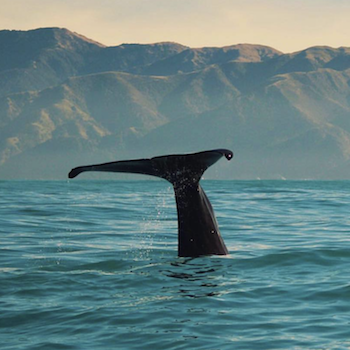 If you’re a fan of the ocean and its inhabitants, then Kaikoura is definitely going to be your paradise. 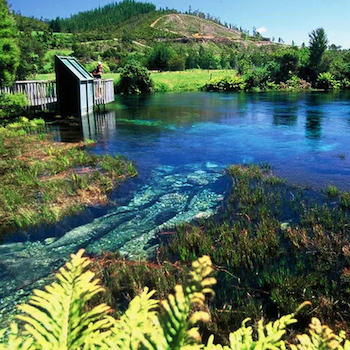 Fittingly called a ‘Maritime Serengeti’ for the abundance of sea animals that grace its waters, it’s a small settlement on lush pastures wedged between mountains and sea, midway between Christchurch and Picton.